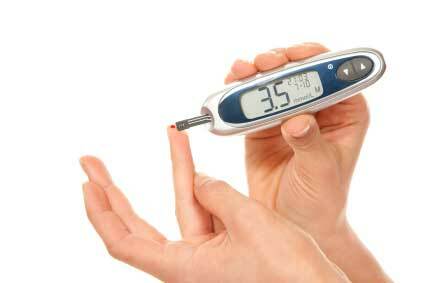 Diabetes is a serious disease that can affect your immune system’s normal response to wound healing and inflammation. It has also been known to do a lot of damage in your mouth in the form of periodontal disease. If left untreated, periodontal or gum disease can lead to tooth loss and even bone loss regardless of whether or not you are suffering from diabetes. This is why it is very important for individuals who are diabetic, pre-diabetic, or for those who have diabetes in their family’s medical history, to know what periodontal disease is all about and how it can affect your health in general.